Quality at a discounted price! 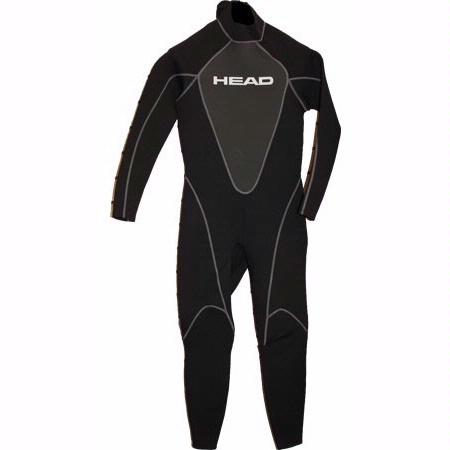 This 3/2mm HEAD Wave Full Backzip Wetsuit is made by Mares so it has the quality expected from Mares. Made with an adjustable Velcro collar. 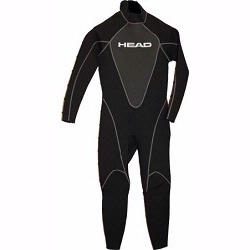 Very comfortable contoured suit. Height 5'4" 5'5" 5'7" 5'8" 5'9" 5'10" 5'11"